Online furniture retailer Made has announced that its sales in the United Kingdom hit the 100 million pound mark for the first time last year. In its home country, sales grew 34%, while international figures went up by 40%. The company will expand to several countries across Europe this year, Ecommerce News report. 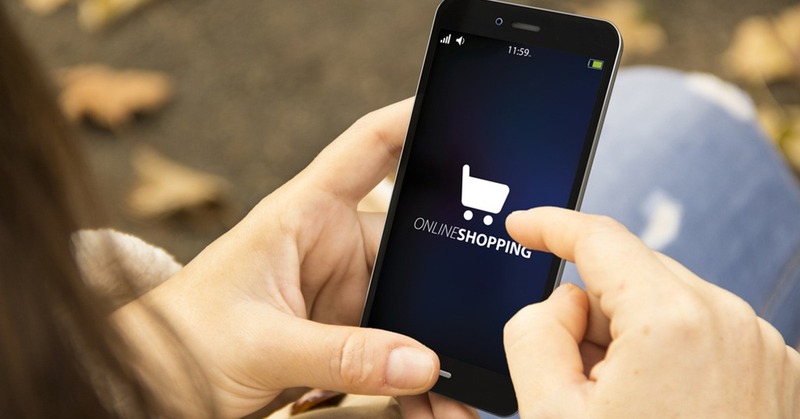 According to CEO Philippe Chainieux, the increase in sales is because consumers nowadays are more comfortable with buying expensive and big items online. Later this year, the UK e-commerce company will expand its business to Portugal, Italy, Denmark, and Sweden. If the online store has opened in these four European countries, it means Made.com has expanded to a total of 13 countries. Opening the online store in new countries across the continent, also means the company will be less dependent from sales in its home market. The United Kingdom currently accounts for 58% of revenue, but it set to be overtaken by Europe following the expansion.